Google Analytics is aimed at providing detailed analytics to marketers about a website’s traffic. Here you can study your audience’ demography, find out the traffic sources for your website visitors and locate the content that attracts more traffic. You can use this information to determine where you are required to focus your efforts and track the goals that have been achieved or are yet to be achieved. Moz is a suite of inbound marketing tools. 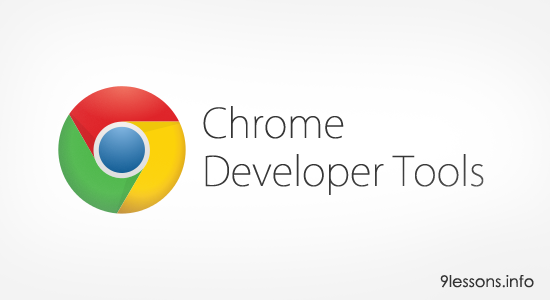 It has a backlink analysis tool called ‘Open Site Explorer’ that provides useful metrics. You can view the local mentions for the company using ‘Moz Local’. You can easily view Moz’s key features for a page using its browser toolbar called ‘Mozbar’. 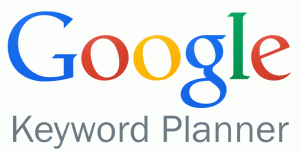 Google Keyword Planner is a great tool for finding out what people are searching for. It can easily show 100s of related terms for a keyword. You can find out high-volume keywords to increase the chances of being appeared on the users’ search results list. 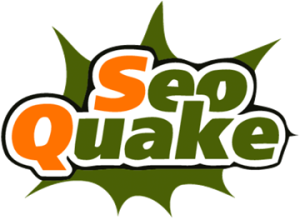 SEO Quake is a plugin extension for Firefox and Google Chrome. 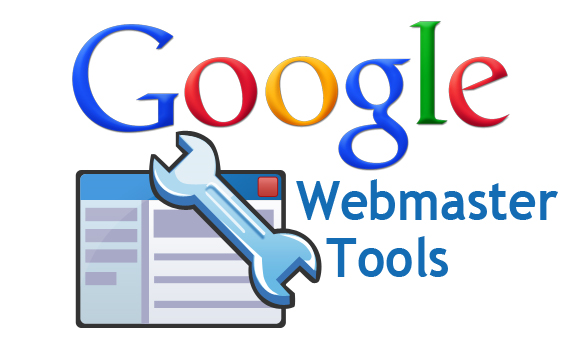 It shows a number of SEO parameters for webpages like Google Index, Google PageRank, Alexa Rank and many others. You can use this information to find out the authenticity of a page in case you want to use it for link-building purpose. 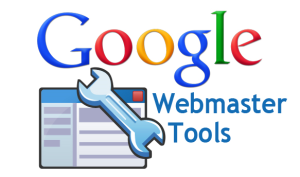 The Google Webmaster tools let you analyze the indexing status of your site. It also provides other tools to check the crawl rate, enlist the links (internal, external as well as broken) for your website, determine sources of visitors and also the click through rates. Google Trends tool can help you a lot when you want to perform a keyword research. You can find the most popular related terms for your keyword and also determine the sources from where most searches for this term are coming. This tool comes in handy to boost your rankings. 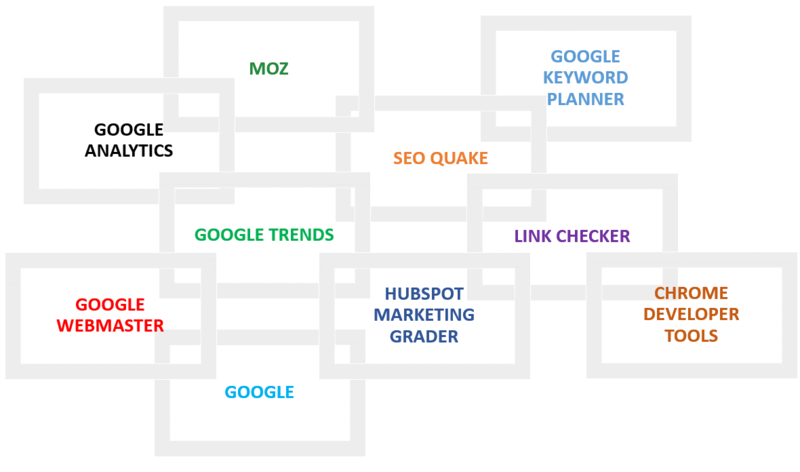 Hubspot Marketing Grader tool can be used to analyze the marketing effectiveness of your site. Just enter your website’s URL and this tool will give you a marketing score on a scale of 1 to 100 judging your site on 30 different factors. It also provides useful suggestions for areas that need improvement. Google itself is a very helpful SEO tool. Understanding the functionality of this search engine can be very beneficial for success in SEO. You can use it to analyze keyword rankings, check the indexation and duplicate content, search result rankings and prospects for link building. Link Checker is an extension for Mozilla Firefox to check your webpage’s links and to determine if there are any broken links on your website. It does so by highlighting the broken links in red color and the working ones in green. 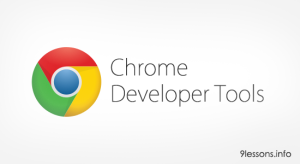 You can do a number of SEO tasks with Chrome DevTools, you can check the page speed, analyze HTTP status codes, mock-up live edits to a page, and you can also use the mobile emulator to analyze mobile UX and SEO. The best SEO tool is the one the helps you understand the behavior of your online audience, analyze how traffic flows and how visitors move around on your website. These tools can efficiently assist you there.